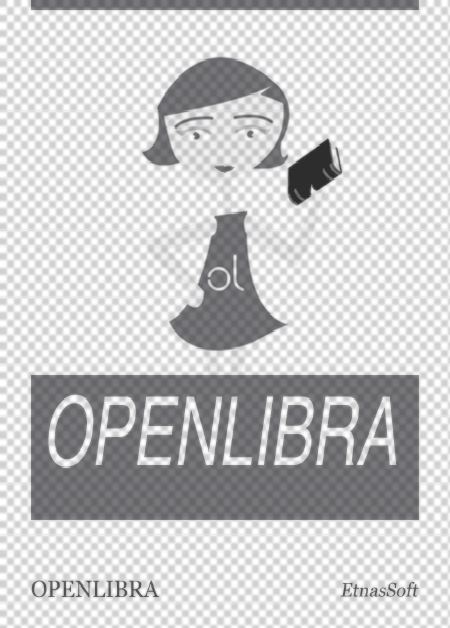 This file is very large (3.24 MB). Depending on your Internet connection, the file may fail to open. As computers become ubiquitous, they become more and more embedded not only in the devices we own and use but in our lives. As a result, computers become embedded in the physical world, with their primary purpose being to detect and analyze happenings in our world and to produce responses that affect that world. As computing professionals, we need to understand how computers can process information from the physical world as digital signals: multimedia (sound, images, video) and other measurements (in medical instruments, cars, cell phones, eyeglasses, etc). This is why we have chosen to coin the phrase \Signal Computing". Digital signals place great demands on processing power, network bandwidth, storage capacity, I/O speed, and software design. 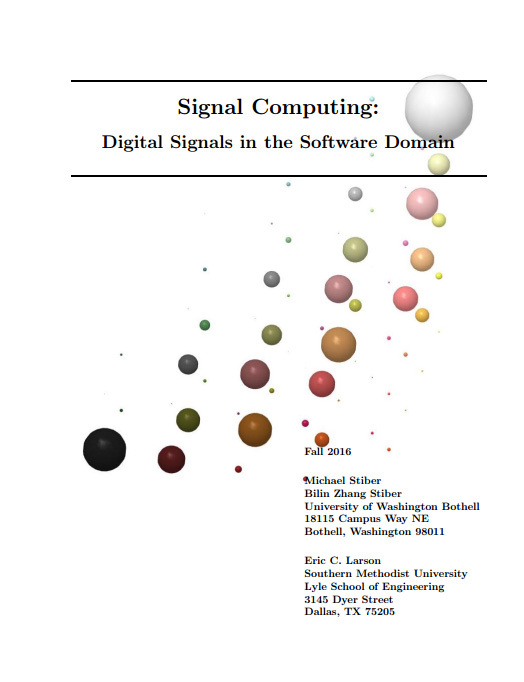 As a result, signal computing is a great laboratory for exercising the full range of knowledge of computer science. In this book, you will learn how digital signals are captured, represented, processed, communicated, and stored in computers. The specific topics we will cover include: physical properties of the source information (such as sound or images), devices for information capture (microphones, cameras), digitization, compression, digital signal representation (JPEG, MPEG), digital signal processing (DSP), and network communication. By the end of this book, you should understand the problems and solutions facing signal computing systems development in the areas of user interfaces, information retrieval, data structures and algorithms, and communications. While there certainly may be many opportunities for you to work in signal computing, the value of this study extends far beyond. Studying signal computing and its underlying mathematics directly exercises key computer science abilities in areas like abstraction and algorithmics. You will see that this book interleaves mathematical topics with applications and algorithms.